Emma Pritchard is a Fashion stylist from Pontypool. After graduating with a degree in Fashion & Design from University of Wales, Emma swapped the UK for Asia to embark on a career in advertising. Emma ended up spending 9 years in Singapore, initially working as an Art Director on brands such as Elizabeth Arden, Guess and DeBeers, and later as a stylist. 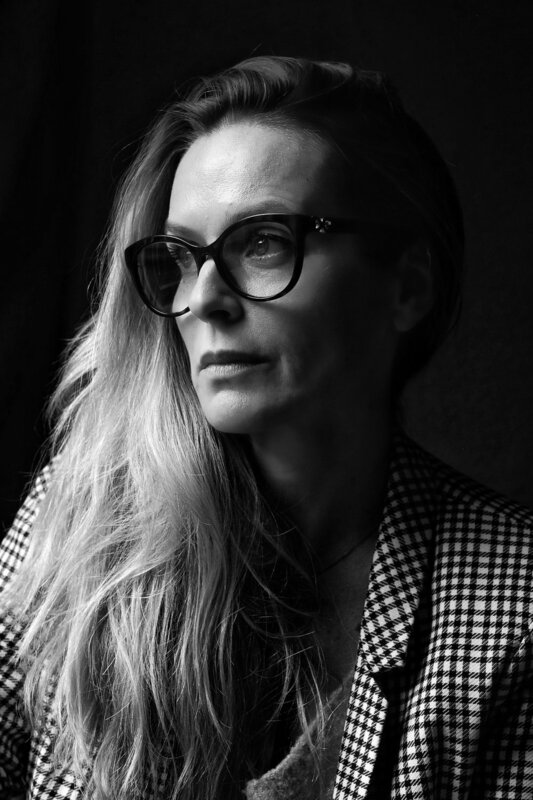 In 2006, she relocated to New York where she’s since amassed impressive portfolio and roster of loyal clients including, Puma, Cadillac, L’Oreal, Visa, and more. While still owning a house in Pontypool, and visiting her family frequently, Emma now calls New York her home. On this episode, Gideon and Richard chat with Emma about what’s involved in being a fashion stylist, the pros and cons of Instagram, and how managing photoshoots with star names, such as Selena Gomez, come with a unique set of challenges.